Sequin Fabric with 6mm diameter, round, glued on sequins with a knitted backing fabric. 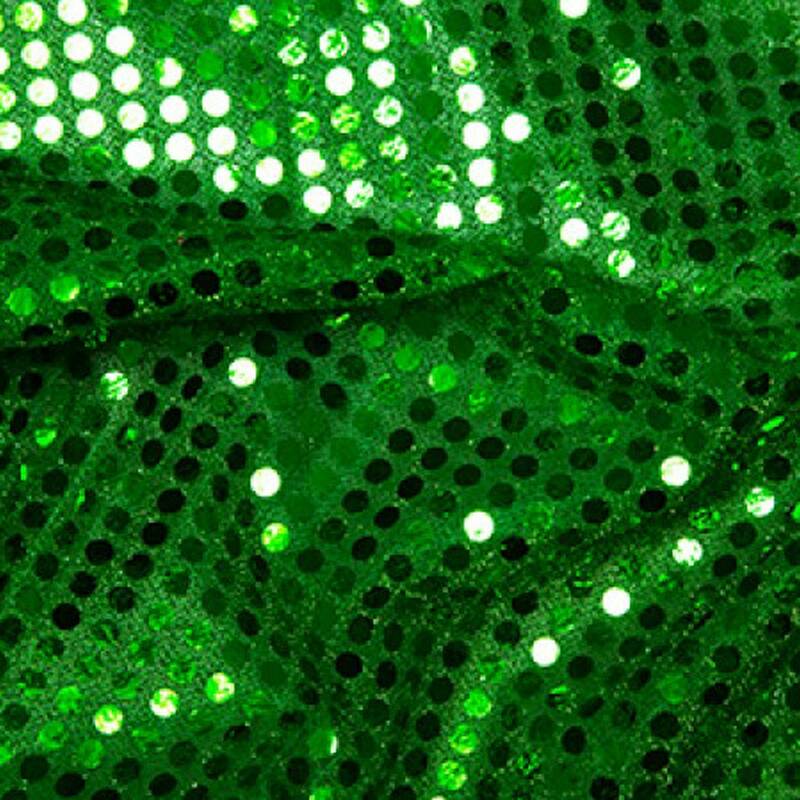 Shiny Sparkly Fabric - is ideal for dress making, crafts, prom dresses, fancy dress costumesPriced per metre, per half metre or just order a sample. Multiple quantities will be supplied as one, single, continuous piece. We have this in many colours and also in a 3mm diameter sequin variety. Please see our other listings.